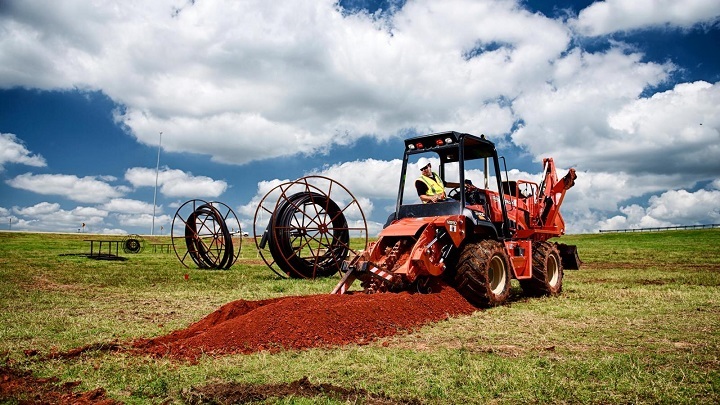 If you are in the market for farming equipment for sale or have a huge passion for farming in South Africa, we highly suggest visiting this year’s African Framers Workshop and Expo. Held from 18 August 2015 to 20 August 2015 on Oakfield Farm in Muldersdrift, this year’s event is a must-attend. 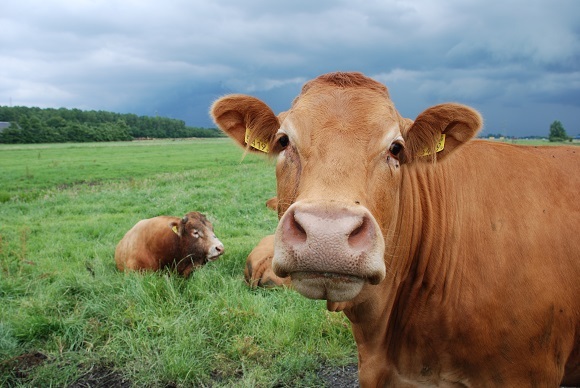 Aimed at promoting farming in South Africa, this Expo is focussed on empowering emerging South African farmers through training, the development of their skills, as well as showcasing the opportunities available within the industry today. It is also here where the public and private sector has the opportunity to come together and interact with each other. The African Framers Workshop and Expo is dedicated to small scale farmers as well as emerging farmers in South Africa. With no entrance fee as well as daily workshops presented at no cost, you will have the opportunity to network with other farmers, share knowledge, experience and get a chance to see all the new products and services available within the agricultural industry. This Expo is made up of a combination of indoor as well as outdoor showcases. Companies that are active within the agricultural sector have the opportunity to showcase their services and products to attendees. Furthermore, this Expo boasts a range of workshops allowing government organisations as well as various clients to both present and educate farmers on various topics influencing agriculture and farming in South Africa. Topics on which workshops are held include commercial vehicles, export and even financing. Other focus areas and exhibition types you can expect at this year’s African Farmers Workshop and Expo includes Agro Chemicals, water management and irrigation, as well as sealing, wrapping and lamination equipment. Not able to attend this amazing event? No problem – Truck and Trailer has you covered. Offering awesome farm equipment for sale in South Africa, we can meet all your equipment needs with the click of a button. 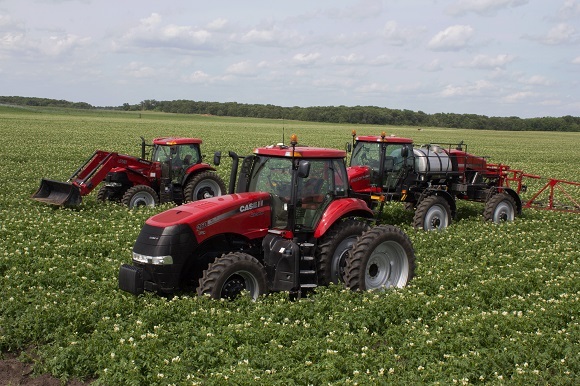 Truck & Trailer offers farming equipment for every need. 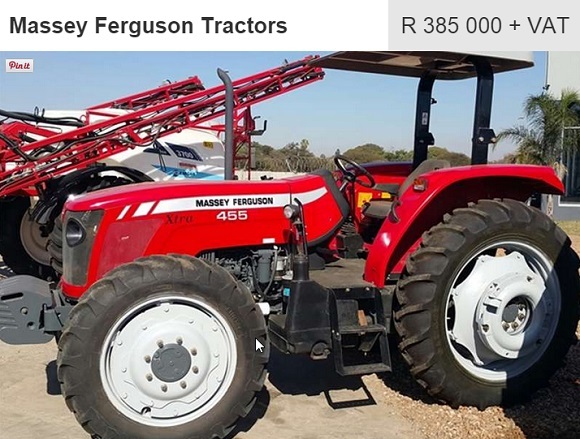 Below you will find some of the great farming equipment for sale – from planters and ploughs, to spraying equipment and tractors for sale in South Africa, Truck and Trailer has it all! Looking for tractors that are not only affordable but in a good condition as well? Why not take a closer look at this 2014 Massey Ferguson 455 Xtra for sale. 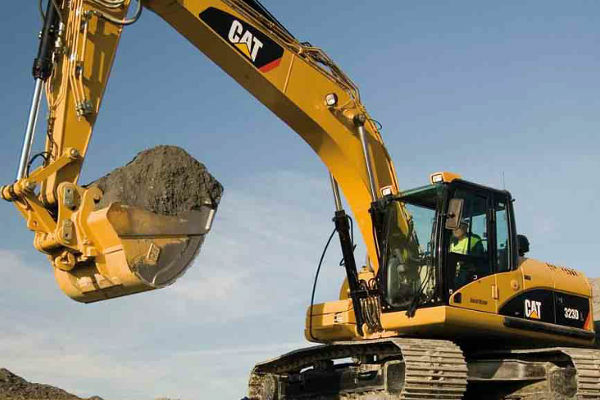 Featuring a side exhaust with a reduced noise level, this tractor has a maximum hydraulic lift capacity of 3 800 kilograms, hydraulic controls and a 12 by 4 mechanical transmission. These tractors for sale also have an excellent braking capacity and strong rear and front axles. 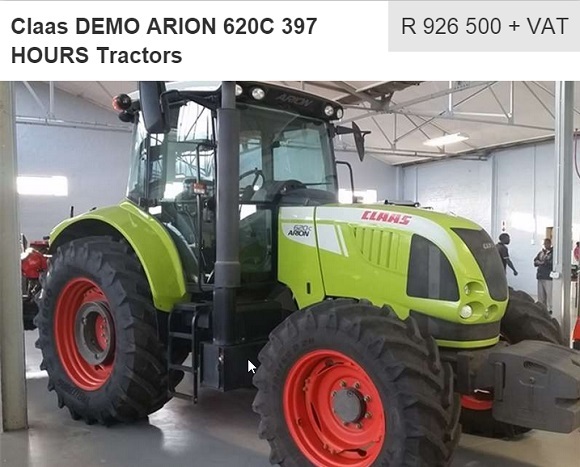 With only 397 hours used, this demo CLAAS Arion 620 C has a price tag of R926 500 (plus VAT). With a 2 820 millimetre wheelbase, this tractor has a fuel tank capacity of 280 litres and 6 788 cm3 engine. This model has a nominal engine speed of 2 200 rpm and a constant engine output of 500 rpm. Another great option available from CLAAS, the Talos 240 CAB is a strong and reliable workhorse. 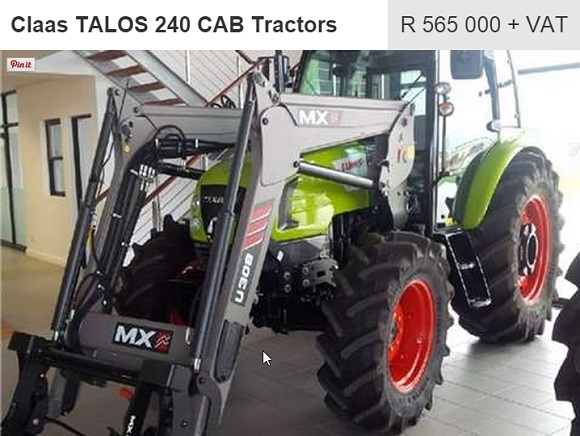 Priced at R 565 000 (excluding VAT), this 2014 model includes a MX Loader. This tractor for sale on Truck and Trailer has a mechanical transmission, a 4500 cm3 FPT engine and an electrohydraulic clutch actuation. This beauty also boasts a maximum rear lifting capacity of 3 100 kilograms, a top speed of 40 km/h and a nominal engine speed of 2 300 rpm. The Talos 240 CAB has an overall length of 3 997 millimetres. If you are looking for combines and harvesters, Truck and Trailer is a fabulous place to start. With John Deere, Case and CLAAS farming equipment for sale, you are sure to find the ideal piece for the job. 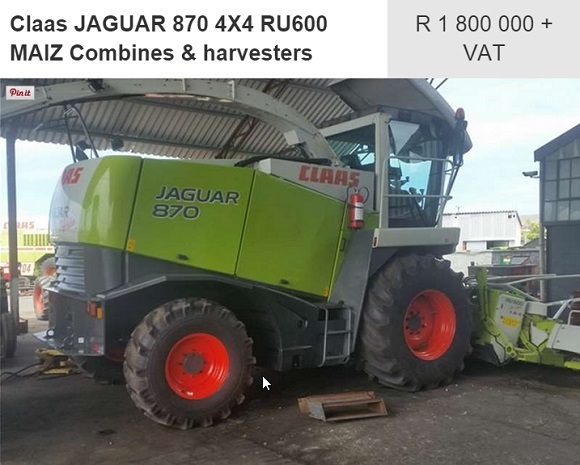 Available for R 1 800 000 (excluding VAT), the CLAAS Jaguar 870 is a good option. A 2005 model, this harvester also includes a RU600 Maize Head. Note that other combines and harvesters listed on our site include a 2008 John Deere 9669 STS and a 2012 Case 2688. 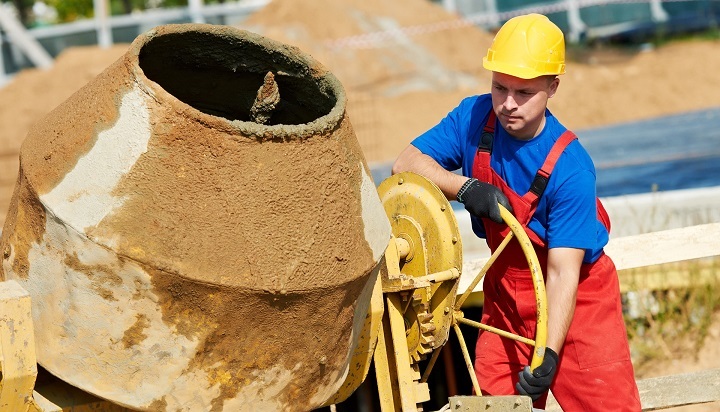 When it comes to spraying equipment, you can find great deals on Truck and Trailer. 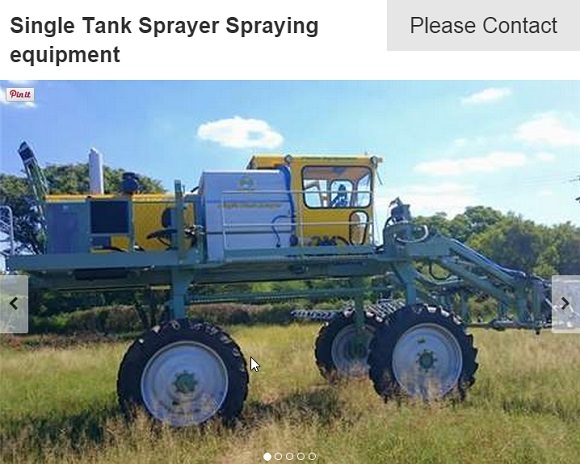 This 2014 Peake STS Sprayer featuring a Cummins BT6 engine delivering 115kW at 2200 rpm, is a good investment. This model has a multi-functional joystick, heavy duty wheel motors, power assisted front-wheel steering and is equipped with a 2 500 litre 304 stainless steel tank. The cab itself boasts an uncluttered instrument panel, air suspension seats and air conditioning. The boom is also fitted with LED lights allowing you a great view of the boom and the field during night-time spraying. If you are in the market for used slashers, trailer and silage cutters, we have an entire section on Truck and Trailer dedicated to you. 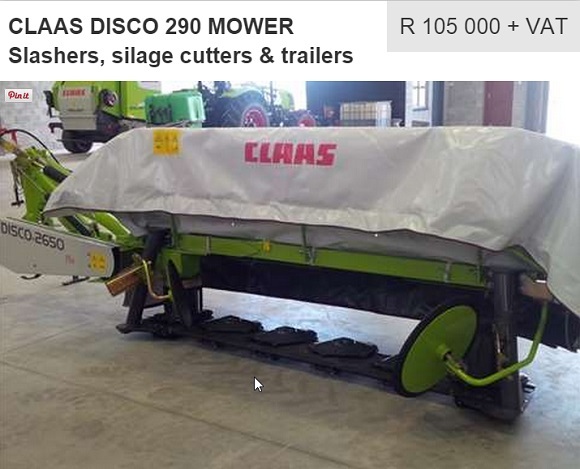 The CLAAS Disco 290 Mower has a price tag of R 105 000 (excluding VAT) and is equipped with the CLAAS inline mower bar, housed in a high grade steel structure for strength. This mower boasts robust ball bearings and good dimensioned gears, ensuring not only a high reliability but also a long service life. The DISCO 290 has a coil spring suspension and a weight of 360 kilograms. It has a mowing height of 40 millimetres, seven mowing discs with two knives per disc, a disc speed of 3 200 rpm and a knife dimension of 115 millimetres by 48 millimetres by 4 millimetres. 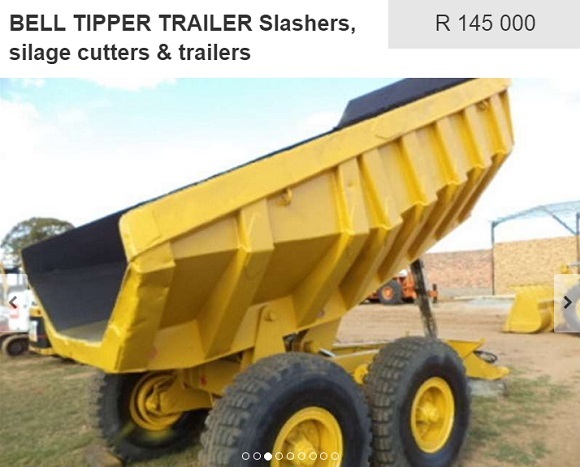 Also available in this section is a 1989 Bell Tipper Trailer priced at R 145 000. Heavy duty in every way, this nine cubic meter tipper has a straight neck and a double axle. 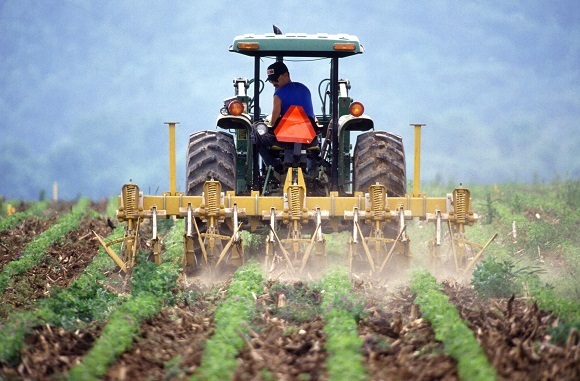 So, if you are looking for farming equipment for sale, Truck and Trailer has your back. With a range of spraying equipment, combine harvesters and tractors for sale, you are sure to find the right equipment for the job.